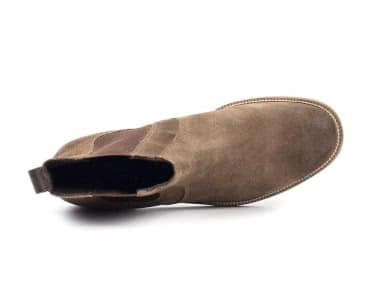 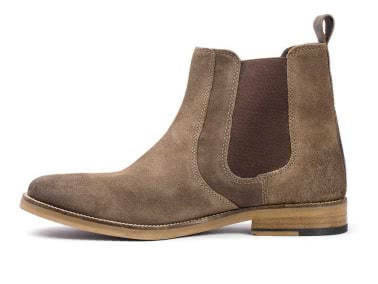 Keep things cool and comfortable with the stylish Denham Chelsea boot. 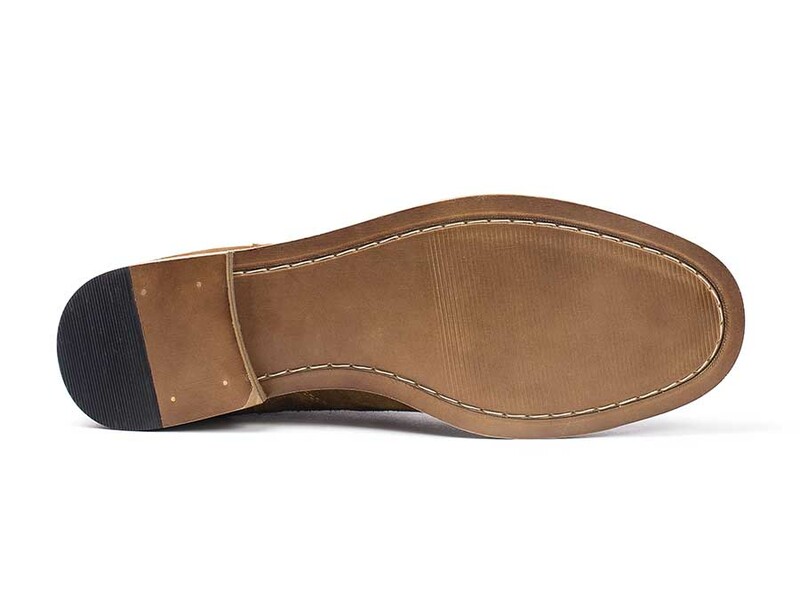 Featuring a classic double-gore silhouette and functional back pull-tab. 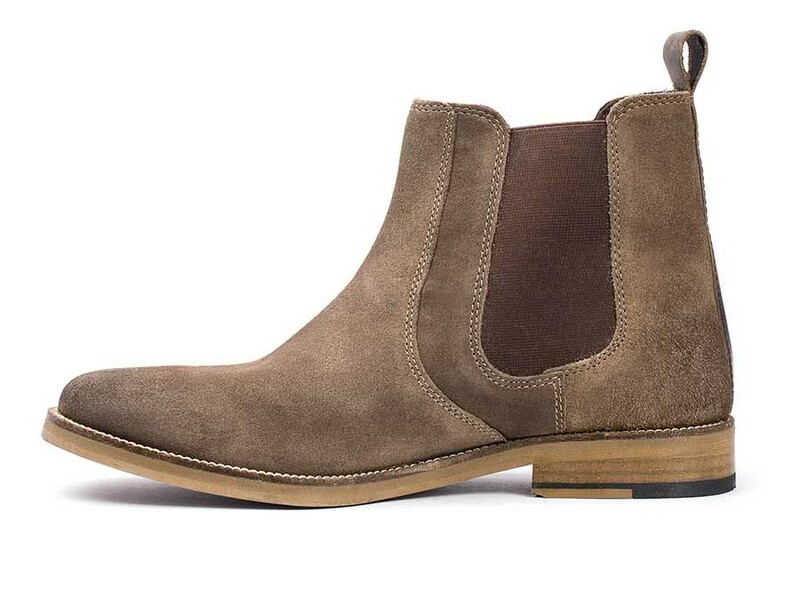 These traditional boots are the perfect statement piece for every man's style. 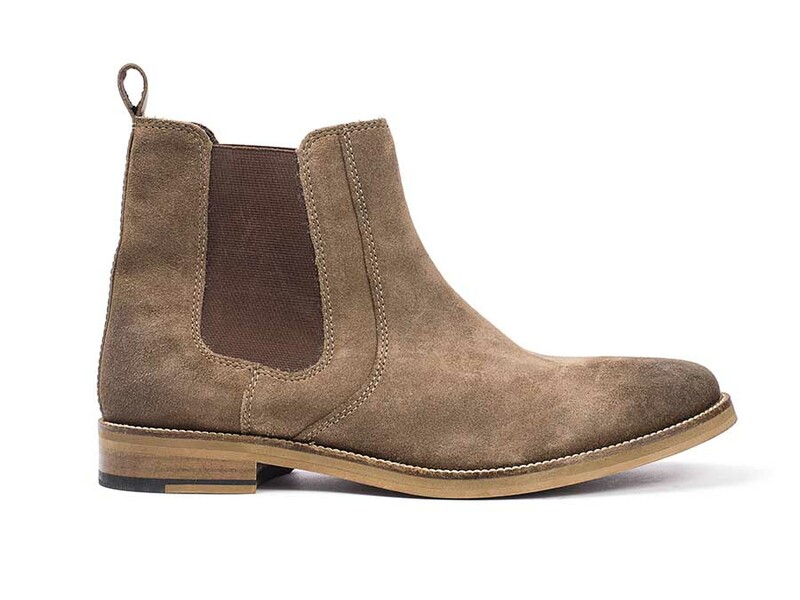 The Denham boot features a memory foam sock for serious comfort and a flexible outsole.